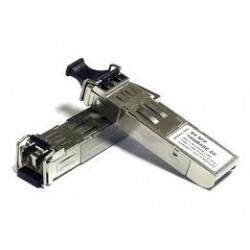 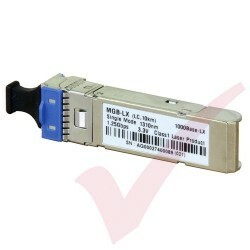 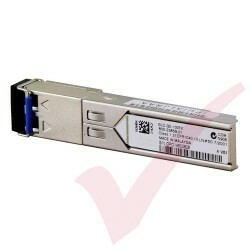 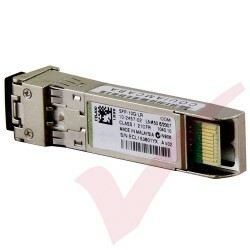 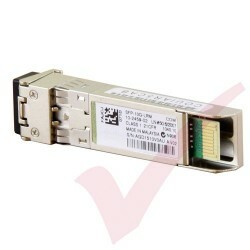 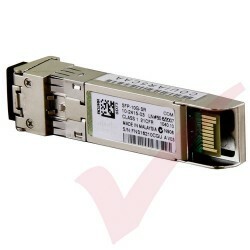 SFP & QSFP Modules & Cables There are 28 products. 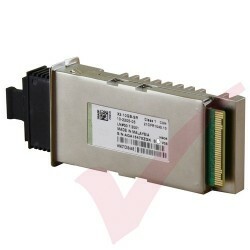 Retail product with full manufacturer warranty. 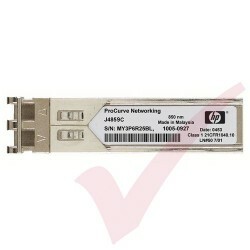 Official HP Retail product from UK distribution with full manufacturer warranty. 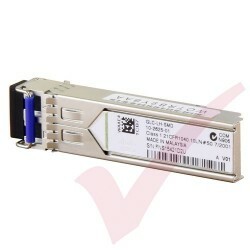 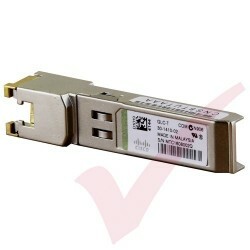 Official Cisco Retail product from UK distribution with full manufacturer warranty.